We could be biased but we think November is looking pretty great for us Dog lovers...Keep your eyes pealed on our Instagram for reminders of some of these awesome events. Also if you ever have any suggestions please don't hesitate to let us know so we can give it a shout out! This show grows every year and we can't believe it's that time of year again for the Brisbane show! A fun filled family day for anyone who loves their pooch like one of the family! This is another event that is fast becoming a regular occurrence in our diaries and spreading across Australia. Make sure if you're in Sydney this month you check it out! 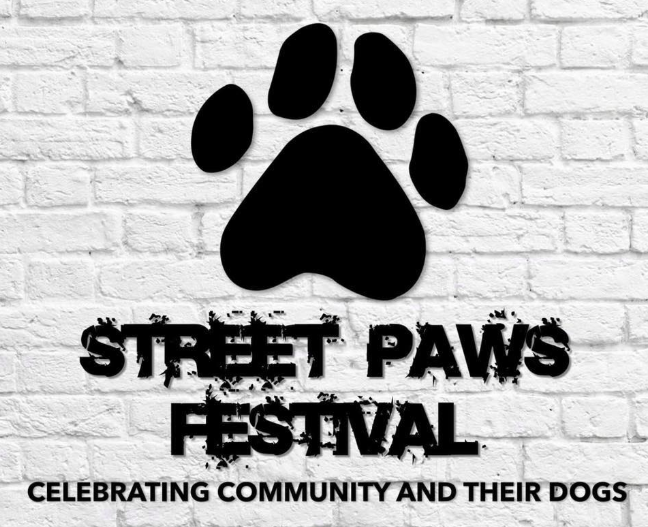 The event will be based on our drawcard attractions where locals can participate in all activities such as Up Dog Challenge.And even Rescue Groups like Paws a moment & rescue & Dog Competitions Proposed activities for the event include dog sports demonstrations, best-dressed pet competitions, dog races competitions, dog trick contest and interactive stalls. The opportunity also exists to raise money for a dog-related charitable organisation such Various Doggie Rescue. It's the Doggy Day Out Chelsea Annual Dog Family Fun Day brought to you by eView Chelsea! This is a day filled with fun, food and entertainment for the entire family, pets included!!! Food Trucks, Market Stalls, Free Activities, Entertainment and prizes to be won. 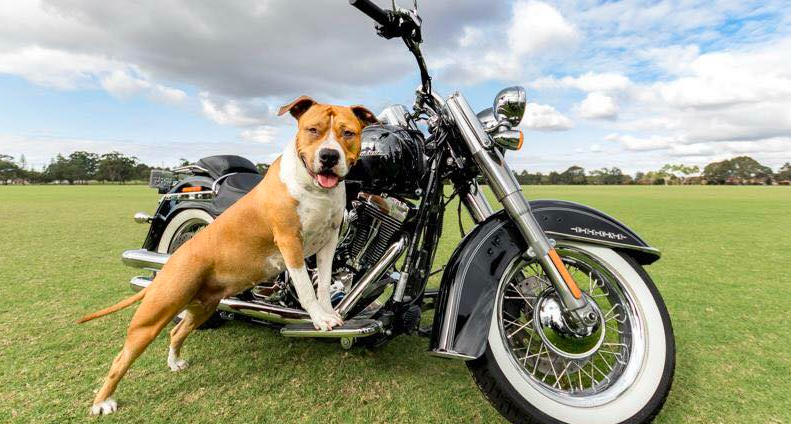 WA based bikers who love dogs, promote responsible dog ownership and pay it forward to WA Dog and Dingo rescues. Doggy Day Out is a FREE family event in Melbourne that celebrates dogs, their owners and their admirers! 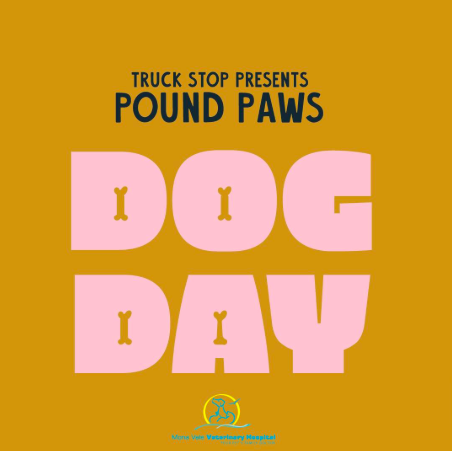 Dogs provide us so much love and joy, and Doggy Day Out is the event to attend to enjoy time with your dog while also meeting likeminded dog lovers in your area.